With summer here, we have no doubt that a deserved vacation is on your agenda. While you’re away, you should be able to relax and enjoy your vacation – not have to worry about the safety of your Lake Norman, NC property. As such, utilizing surveillance cameras within and around your home provides security, monitoring (by you from anywhere in the world! ), and mostly peace of mind in knowing what’s going on at your home even when you’re not there. While the benefits of surveillance cameras and systems cover a wide range, it’s important to know which brands and models offer which capabilities and features in order for you to make the most educated and informed selection that will provide the ideal solution for your lifestyle, preferences, and needs. 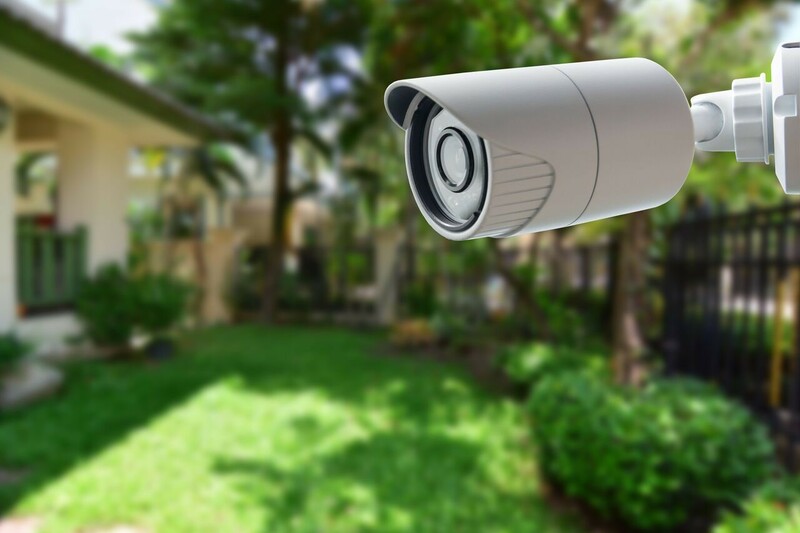 In this blog, we will discuss one of the features to look for and consider when investing in any surveillance camera system. What features are available? What matters to you? What is your end-goal that you are trying to accomplish from this tech addition? Just keep reading on to find out the features to consider and how they may benefit you – not only sufficiently, but above your expectations. See Also: Is Your Surveillance System Really Protecting Your Home? If you’re looking for a solution that will allow you to view footage and activity at any moment, you’ll want to make sure that the camera you’re considering is compatible with any smartphone app or website login: this is how you will be able to access the footage – be it in real-time just to check in on occasion, due to an alert from your phone regarding unexpected activity, a visitor approaching your home, or if the kids are at home alone and just want you to check around the property to ensure they’re safe. Moreover, consider if you’ll want to view footage simply when activity is triggered, or if you want the option of selecting and playing back footage from earlier. Additionally, some cameras are associated with apps that use smart technology to capture types of activity around your property, meaning that you can go in and search for “green truck” if you heard of suspicious activity and want to see if they were near. Or perhaps it was an anticipated guest and you simply want to check to see if they arrived! Ready to take the next step in improving your home’s security for peace of mind and safety? Reach out to us online or give us a call at (704) 412-4040 to learn about all of the security solutions we offer and we’ll be happy to guide you through your next home project.